Dance with Elegance Health & Fitness Dance Studio is now available for rentals! Holiday Rentals - $350 for 3 hours and $75 for each additional hour. 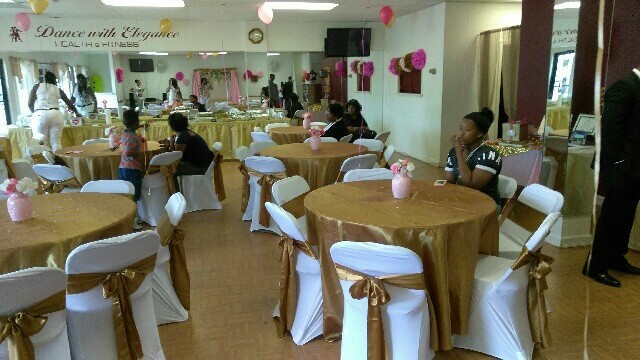 Consider Dance with Elegance Health & Fitness Dance Studio for all your special occasions or gatherings. 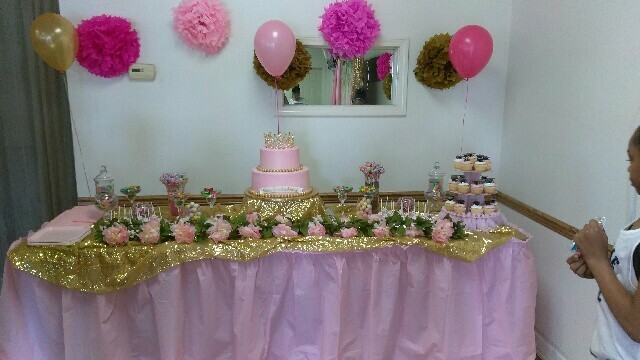 Please call (734) 340-5947 today and book your event.